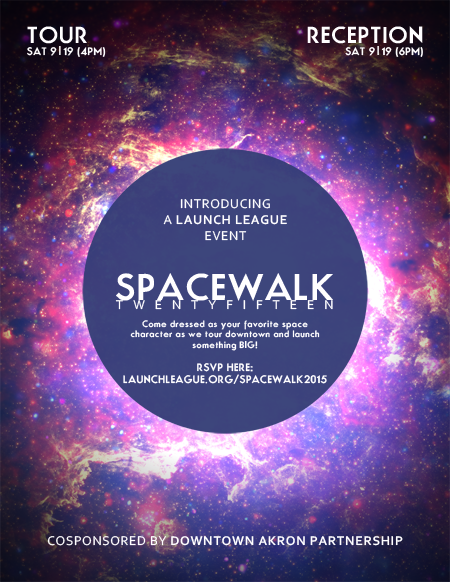 Theme: Dress up as your favorite Space Character! Parking: Street Parking near 12 East Exchange St. 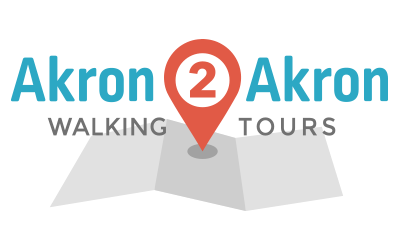 Registration is required for this tour. Register here.